BANCA team has officially released CoinUltra Alpha Version on Jan 31. This second application on BANCA platform is currently free to use by anyone in order to attract more users. Please join us to try it out! 4. Better market dynamics on candle chart, etc. 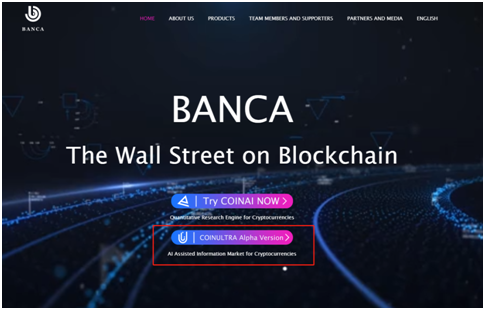 At the same time, we will continue to put resources into the maintenance of existing components of BANCA platform, including BANCA website, CoinAI and the released functions of CoinUltra. As the platform grows larger, this task expects to grow over time and cannot be underestimated. 1. Finished and Released: CoinUltra Alpha Version. 2. In progress: In-production testing has started the moment CoinUltra goes online. 3. In progress: Design and prototyping of CoinUltra beta version functions. 4. In progress: Continued improvement of our deep learning model by cumulating data in different market environment. By the time Beta Version hit the market, we can expect to have a much more powerful AI. 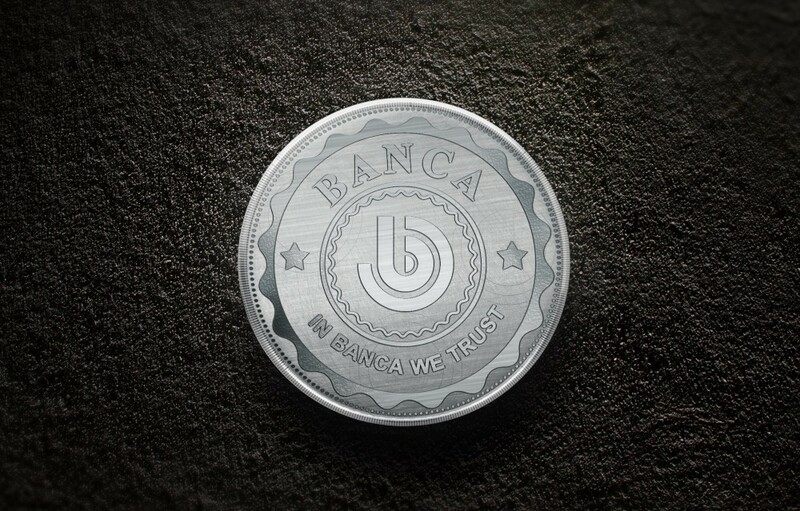 The BANCA platform serves the global cryptocurrency community. BANCA’s dynamic eco-chain uses AI and expert system that includes automatic management. The BANCA platform analyzes Big Data and delivers precise services tailored to the specific needs of our individual users.